Every year in a different place, organised by a different member clubs of the FH-DCE. This is the most European Harley-Davidson Rally that you can imagine. 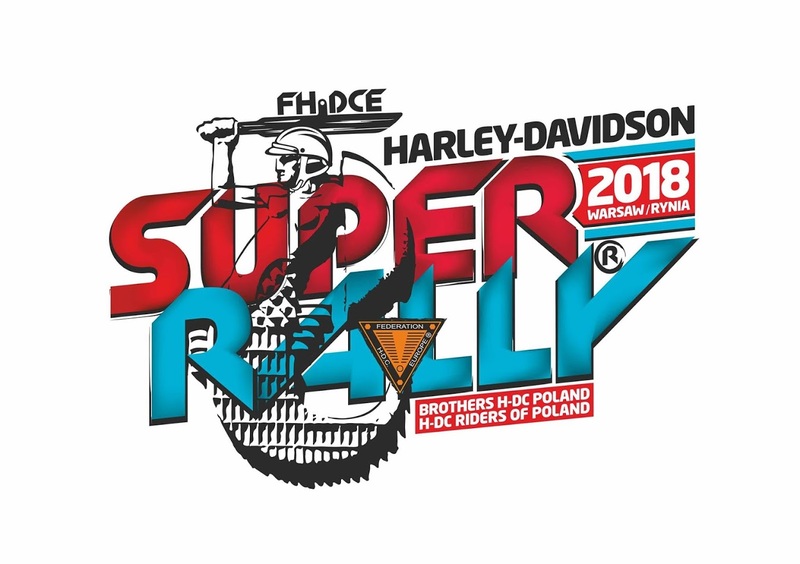 Riding a Harley-Davidson is meeting new friends; discover other countries and cultures and this is all packed in the FH-DCE Super Rally®.. It goes from the north to the south, from the east to the west, and every year it comes with a new surprise. From the salmon in the north to the pasta and cookies in the south. That’s what makes the FH-DCE Super Rally® really super.